Don't miss out on this investment opportunity! Two units in desirable/ easily accessed part of New Kingstown. Minutes from downtown Mechanicsburg, Camp Hill, Carlisle, & I-81. Positive cash flow, One unit currently rented & one vacant, 2 bed/1.5bath - $650/mo, 3 bed/1bath - $750/mo. 2 bdrm unit has newer furnace & electric service. Terms Considered! 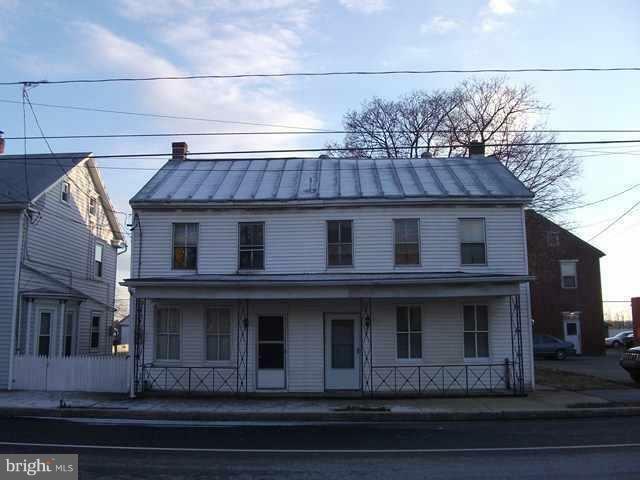 Seller is a licensed real estate agent in the State of Pennsylvania.